Checkey Beckford joined NBC 4 New York as a general assignment reporter in October 2012 from KOVR CBS13 in Sacramento, CA where she served as a live reporter for dayside newscasts. 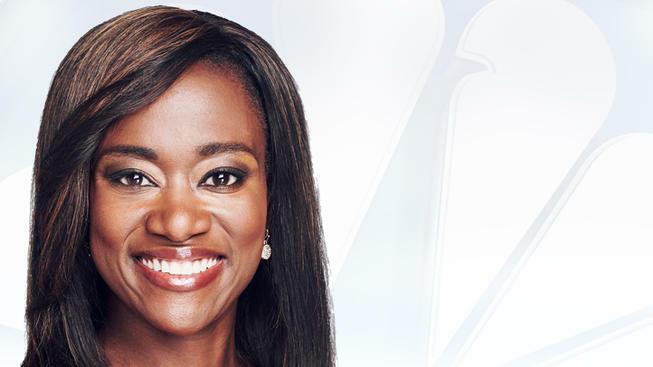 Beckford began her career at WPTV in West Palm Beach, Florida, where she was hired as an associate producer. She was promoted twice in one year to weekend morning producer and then weekday morning producer. Prior to joining KOVR CBS13, Beckford was a live reporter for WICD/WICS in Champaign/Springfield, IL where she shot, wrote and edited multiple stories for the 5 p.m., 6 p.m., and 10 p.m. newscasts. Beckford attended the Florida Atlantic University where she received her Bachelor’s Degree in Communications with Minors in Political Science and Sociology. In her spare time, Beckford mentors young girls interested in a career in journalism. To read more about Checkey Beckford please log on to: nbcnewyork.com and follow Checkey on Twitter @Checkey4NY.